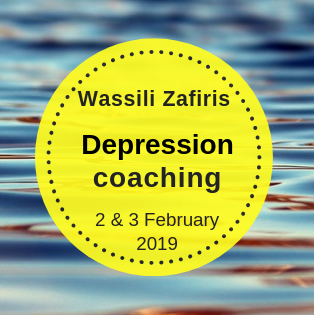 On 2nd and 3rd February 2019 Wassili Zafiris will visit Gezond Denken & Doen and offer us the 2-day training “Depression coaching”. Depression and coaching are not directly related. Depression is usually included in the therapeutic domain and coaching is often about goals, solutions and resources. They seem difficult to unite. Wassili Zafiris modeled depression and, from his coaching perspective, developed methods to better understand the depressive state and to transform the depression gestalt. The coaches who work with the method developed by Wassili Zafiris not only indicate that they achieve exeptional results with depressed clients, but they also indicate that they understand clients even better in general. The 2-day training “Depression Coaching” takes you to the landscape of depression to find out find the light in yourself. There are many unknown factors in depression and assumptions that we make without realizing this. These issues are a barrier to an effective approach to this ever-growing problem. During the training you get a holistic experience of the whole thing called depression and you learn to apply some techniques that eases the path to lust for life. 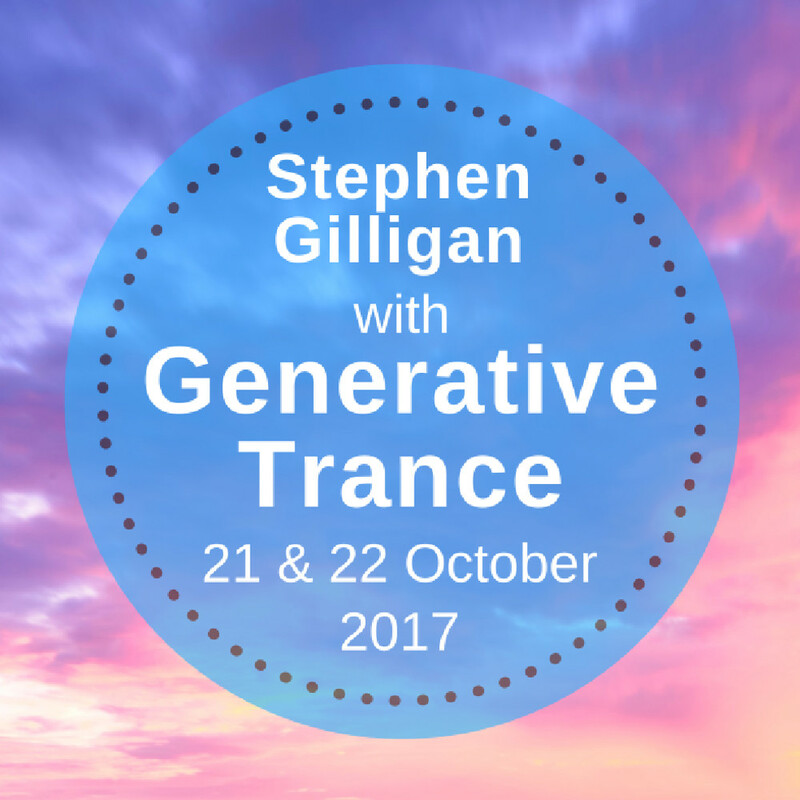 International NLP Master trainer, neurosemantics trainer/pioneer & accredited meta-coach, speaker and author. Specialist in modeling and change in organizations and individuals. 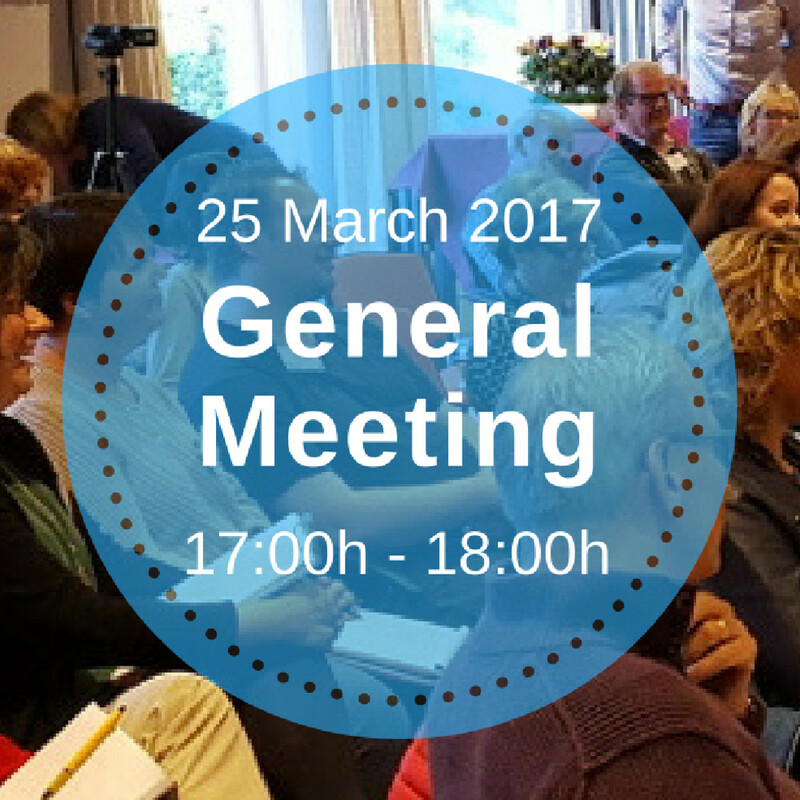 Author of ‘Geluk is deprimerend’ and ‘IK BEN niet aleen op de wereld’ (2 nominations, co-author Ben Steenstra) and co-author of ‘Eetlust’. Former ICF NL board member; ICF Europe Leadership nomination committee member; ICF GLOBAL Prism Award jury member. Board member in the academic board of the international institute of Organizational Psychological Medicine. Climate Leader at Al Gore’s Project Reality. 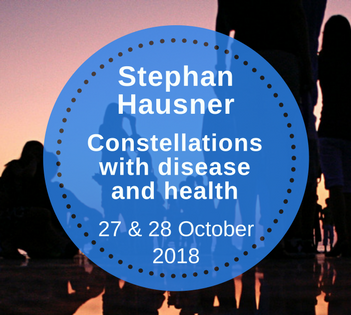 2-day training "Constellations on disease and health"